Physical, moral, and emotional support to cope with the demands of daily living. When you or your loved one are living independently, completing daily routines can be a hassle, especially when you start to age. 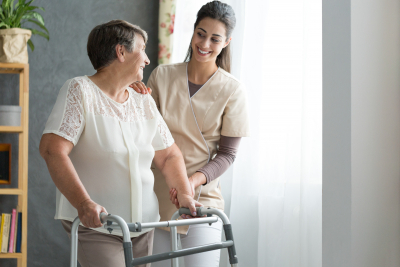 Our companions at Lake Forest Home Care provide our client’s with the support they need to go about their day confidently and freely. For more information about our companionship service, please contact us or set an assessment.